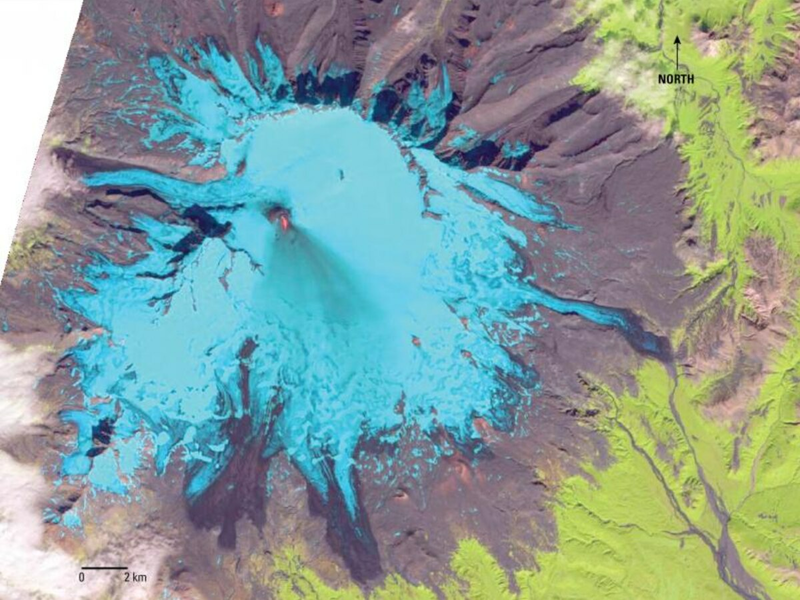 A lava flow has been spotted on an Alaska volcano that recently became active again. 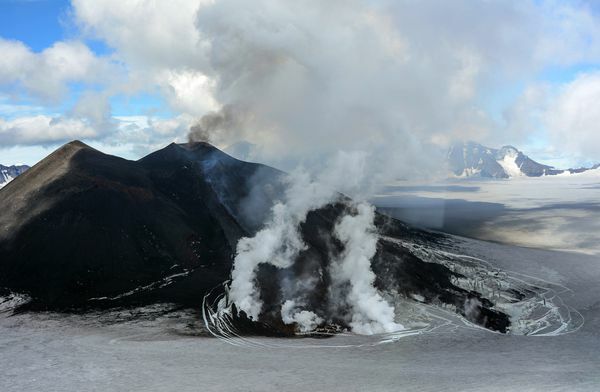 Alaska Volcano Observatory scientists say people aboard the state ferry Tustumena saw the lava flow and fountaining Monday morning on Mount Veniaminof. Scientists say satellite images obtained Sunday show the lava flow is about one-half-mile long on the 8,225-foot volcano, one of Alaska's most active. The observatory last week increased the threat level of Veniaminof from yellow to orange. That color designation indicates sudden explosions could send ash above 20,000 feet and threaten jets on international routes. Veniaminof is 480 miles southwest of Anchorage on the Alaska Peninsula. Perryville, a town of about 100 people, is 20 miles southeast of the volcano.